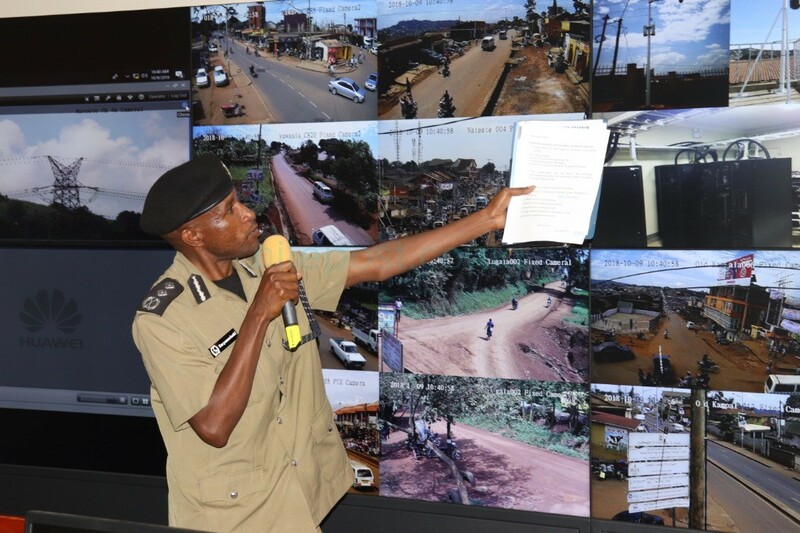 Speaking following the brutal murder of former Buyende DPC, ASP Muhammad Kirumira, Museveni insisted that in a period less than a year, Uganda will be a smart city after installation of the cameras adding that the ongoing project will greatly reduce crimes especially in urban centres. 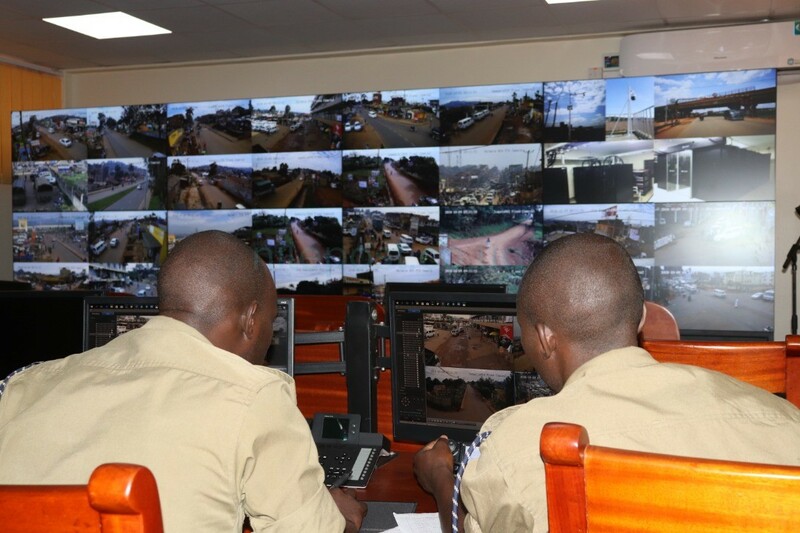 Police recently announced that a total of 5,552 CCTV cameras are set to be installed in various places around the country with the Kampala Metropolitan districts of Wakiso, Kampala and Mukono taking a lion’s share with 3233 cameras on 1248 sites. On Tuesday, the president commissioned the project at Nateete police station, which is currently the temporary national command centre. “Dealing with urban criminals is now going to be simpler. It is one of the smallest problems I have solved in last 58 years,”Museveni said on Tuesday. Felix Baryamwisaki, the acting police director in charge of ICT demonstrates how the cameras work. – Pan Tilt Zoom(PTZ) cameras that rotates and views 360 degrees. It can also be set to rotate at a certain required interval. – Automatic number plate recognition for reading number plates including those for motorcycles. Traffic offenders can also be tracked using these cameras. – Facial recognition feature. Helps notify the command centre in case a person blacklisted and his photo is stored in the system is captured by the CCTV cameras. – Night vision which can be able to capture objects including number plates at night even in absence of light. – Global Positioning System (GPS) that tracks any call made to the command centre to find out the exact location of the caller. – Automatic cleaning system that cleans the lenses of any dirt including dust. According to Commissioner of Police, Felix Baryamwisaki, the acting police director in charge of ICT a total of 150 cameras have so far been installed as part of the first phase of the Smart city project and by Christmas, over 400 cameras will have been installed. 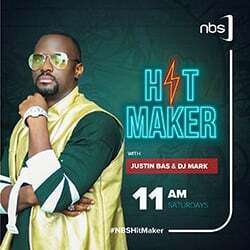 The project started with Nateete, Rubaga, Lugala, Kabowa, Kawaala, Lungujja and Kasubi areas of the Old Kampala and Katwe Police divisions. The cameras according to police are monitored according to the nearby police station in charge of the specific area where the CCTV is mounted. Police officers monitor the CCTV Cameras. The PTZ cameras can also be used to record and relay images and videos from inside motor vehicles plus their occupants in case of any suspicion. The automatic number plate recognition feature comes in handy for traffic offenders that the system notifies the command centre in case the vehicle is sighted and action is taken. The command centre is manned by a number of police officers who monitor the various cameras on a number of screens. In case of incident, these notify the commanders responsible for swift deployment. 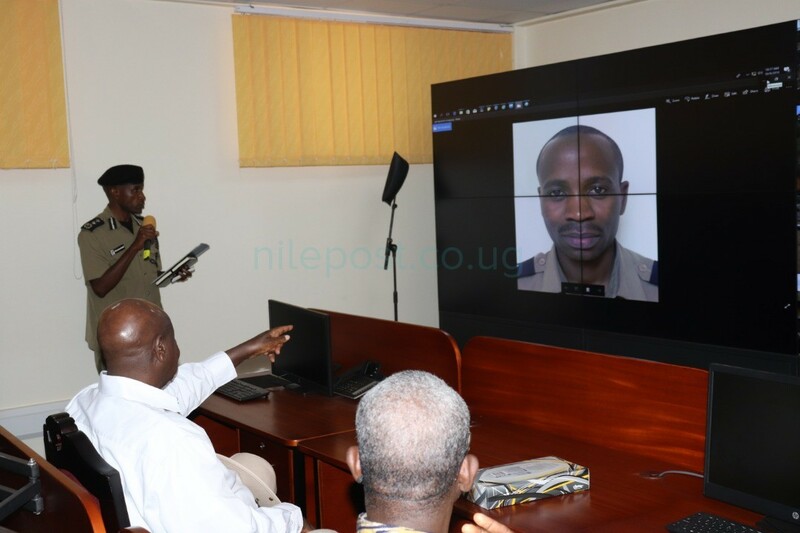 A new national command centre according to police is set to be constructed at Naguru and the CCTV camera network will work hand in hand with the finger print and DNA systems yet to be put in place.